Olympic medalist Chase Kalisz has scratched out of the Des Moines Pro Swim Series entirely, according to updated psych sheets. Kalisz, 25, was originally entered in the 100 breast, 200 fly, 200 free, and 200 IM. 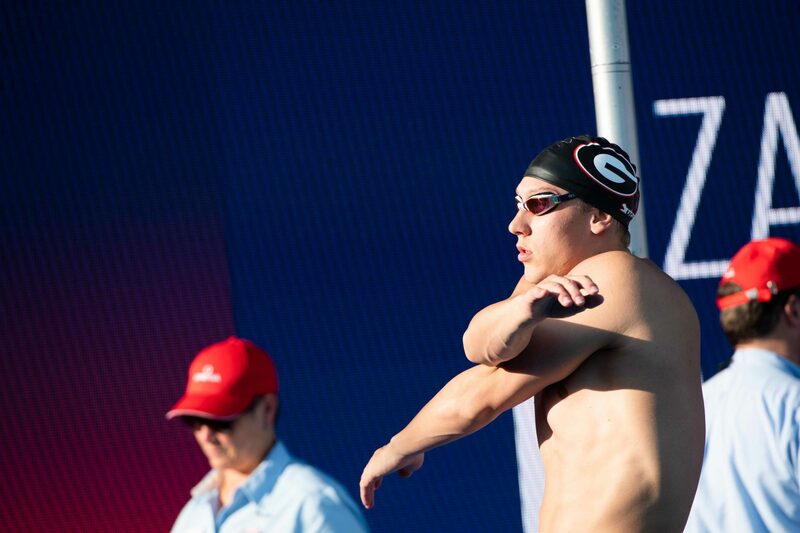 The Georgia post-grad has yet to swim his signature 400 IM, in which he is the defending long course world champion, in the 2019 competition season. Kalisz also scratched the 2018 Winter National Championships, but was also not entered in the 400 IM there. 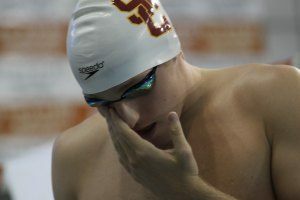 Kalisz did race at the first Pro Swim Series stop of the year in Knoxville, where he went 1:50.47 in the 200 free, 1:57.12 in the 200 fly, and 1:57.68 in the 200 IM. 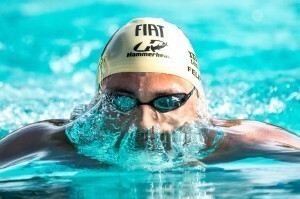 His plans for the spring are unclear at this point, as he was notably not among the American stars to commit to the FINA Champions Series. SwimSwam has reached out to Kalisz for comment.